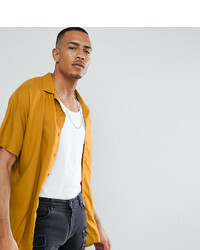 ASOS DESIGN Tall Oversized Viscose Batwing Sleeve Shirt In Mustard £22 Free UK Shipping! 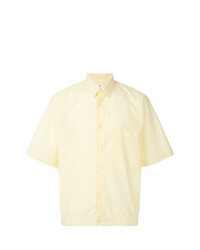 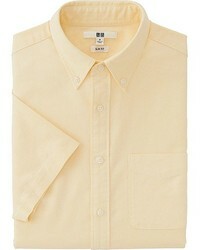 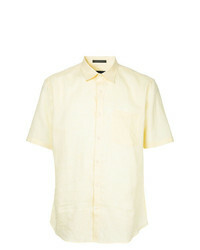 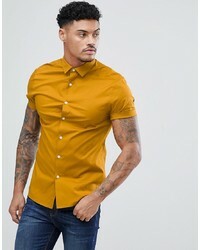 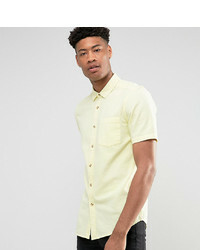 AMI Alexandre Ma... Short Sleeve Shirt £127 £180 Free UK Shipping! 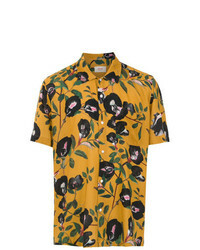 OSKLEN Printed Shirt £263 Free UK Shipping! 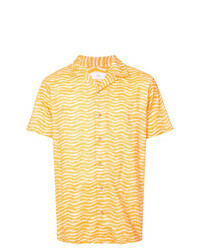 Cmmn Swdn Candy Stripe Short Sleeved Shirt £259 Free UK Shipping! 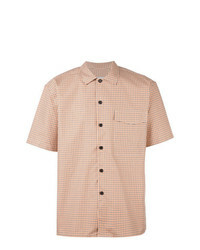 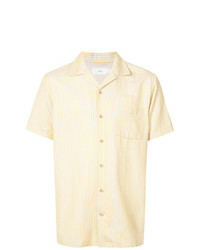 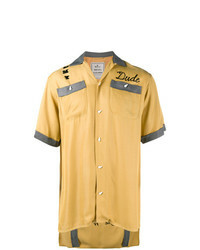 Gucci Button Down Shirt £648 Free UK Shipping! 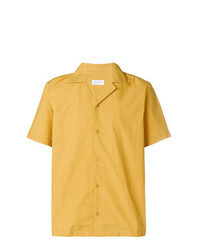 Maison Mihara Ya... Embroidered Bowling Shirt £541 £902 Free UK Shipping!